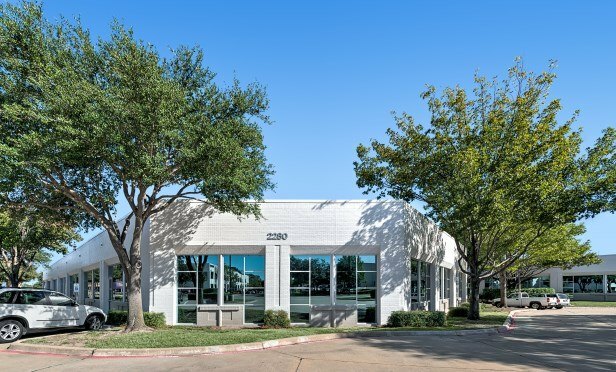 Rebrand Does What Owners Intended — ICM Asset Management Inc.
RICHARDSON, TX—Foundry Commercial and its partner, ICM, acquired the five-building office park located on Campbell Creek Boulevard, Campbell Creek Pavilion, in 2016. The 317,247-square-foot office park received a number of outdoor and building improvements following this purchase, including new roofs, HVAC equipment, new paint and a complete renovation of several interior spaces. Additionally, the asset underwent a strategic rebrand to attract creative tenants.